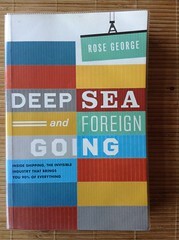 Themed chapters, with a strong emphasis on the people involved – the captain and crew; the pirates and those who police them; the ports, the passage; flags of convenience and the consequences. Super easy to read. Stuffed full of facts. 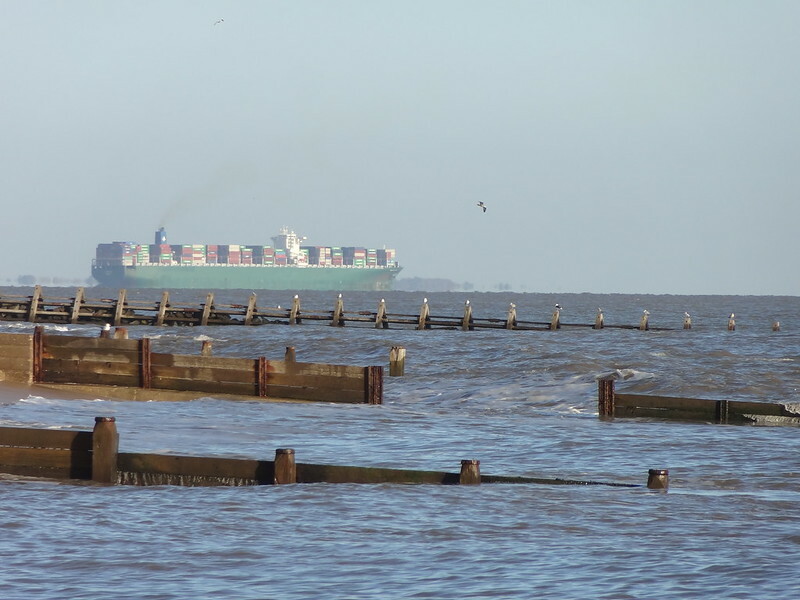 I shall watch the container ships offshore from Walton on the Naze in a more informed fashion – and all thanks to Phil Wang’s recommendation on Radio 4’s A Good Read!